History: Wake Robin Elementary was named for a cabin bearing this name, which was the home of Dr. Robert Fletcher Gilder, an archeologist who located many Native American artifacts dated from 950 to 1450 AD in the Fontenelle Forest. His work was important in identifying an early society, which is now called the Nebraska Culture or the Nebraska Phase People. Dr. Gilder was also an artist, whose work is on permanent display at the Joslyn Art Museum. 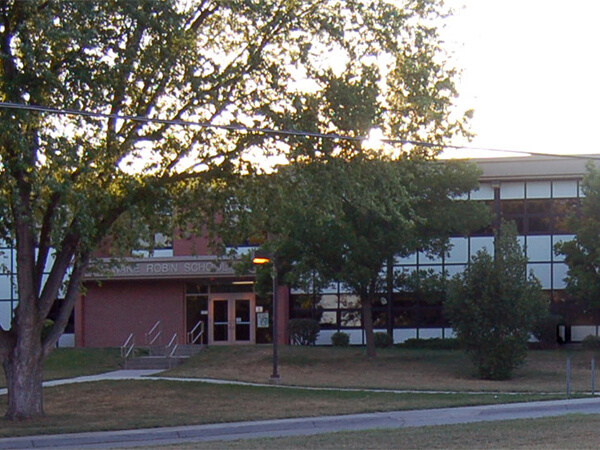 In 1963 after a successful bond issue, the Bellevue Public Schools planned to build four new elementary schools. The school nearest to the Wake Robin Cabin and closest to Dr. Gilder’s friends in Avery and on Bellevue Boulevard was named Wake Robin Elementary School, and today Wake Robin Elementary School honors flowers, birds, nature, and Dr. Gilder. School Purpose: Wake Robin Elementary School ensures students are healthy, safe, engaged, supported, and challenged. The roofing work that occurred in the Summer of 2018 at Wake Robin Elementary School replaced the entire roof system on the building and work has been fully completed. No new work is scheduled for the 2019-2020 school year, but some additional work will occur as part of the overall bond program in the coming years. Bids will be received in January for the planned roof replacement work for Wake Robin Elementary School. 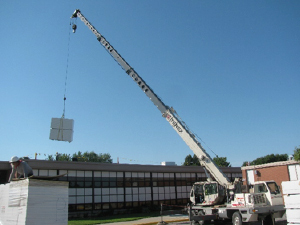 A study was completed for the Bellevue School District by an outside roof consultant and the roof at Wake Robin was identified as a higher priority for consideration of replacement. 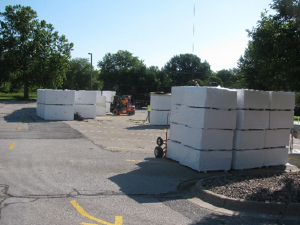 It is anticipated that work on the roof replacement will begin in late May to coincide with the end of the 2017-2018 school year. It is anticipated that the roofing work will be completed by the start of school in August 2018.